TMI Coatings Contracted For An Animal Feed Manufacturer Remodel. 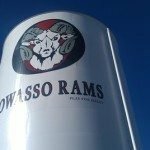 TMI Coatings Paints Water Tower For Country Music Star. 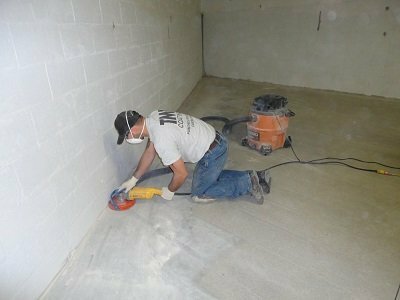 One of the world’s largest food companies hired TMI Coatings to waterproof the floor and walls of two electrical vaults.